Small businesses like ours can help fill the gap in teacher instruction and supplies through fundraising. Your school or organization sells discounted vouchers for time in our game center. You provide us with a list of names and amount of time purchased. We provide the service and time in our game rooms and we incur the costs required (such as staff & electricity). 100% of the funds raised directly benefit your organization! You keep all the money earned! 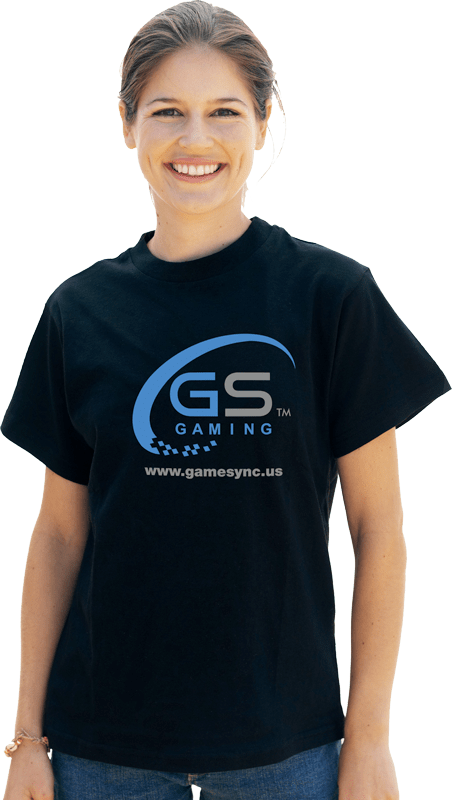 In addition to raising money for kids, they also get a great experience at GameSync. Numerous studies have been done about the social benefits of gaming (such as developing leadership skills, team-building, etc.) but gaming can be over-consumed or cause isolation. We have created a safe, fun environment where they can get out of their homes and socialize, learn and interact. We’re also a kind of clubhouse: a place to hang out, relax, and meet new friends. We have combined technology, environment and people and we’re the only venue of its kind anywhere! By participating in this program, we receive campus-wide and/or community exposure which brings attention and awareness to our facility and services. As a sign of appreciation, your organization could also place our logo on your t-shirt, visor or information packet, and/or link to our website. The recognition we gain will help increase our network utilization and thereby empower us to re-invest in our commitment to build kid-friendly technology spaces all over San Diego and beyond. We’ve been in business since 1999 as San Diego PC Help and expanded to GameSync in 2012. The game center has been featured on CBS-8 TV and the Union-Tribune. We utilize our #1 kid’s title Minecraft for after-school programs, birthdays, classes & more. To learn more about us, click here. Yes! I'd like to discuss the next steps on fundraising for my organization.